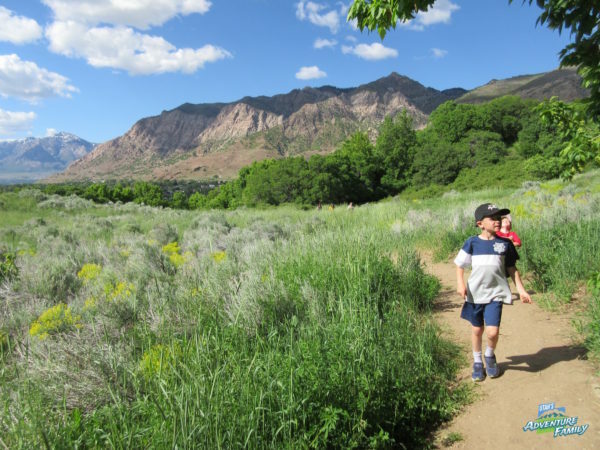 Spring is one of our favorite times to get out and hike in Utah because we are eager for adventure after the long winter. Unfortunately, the weather in Spring can be unpredictable, and so can the trails. There can still be mud or even snow along many trails, especially high in the mountains. 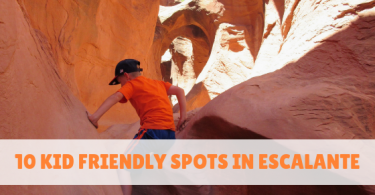 This post links to our reviews of kid friendly hikes that are usually clear in Spring because they are close to the city at lower elevations. 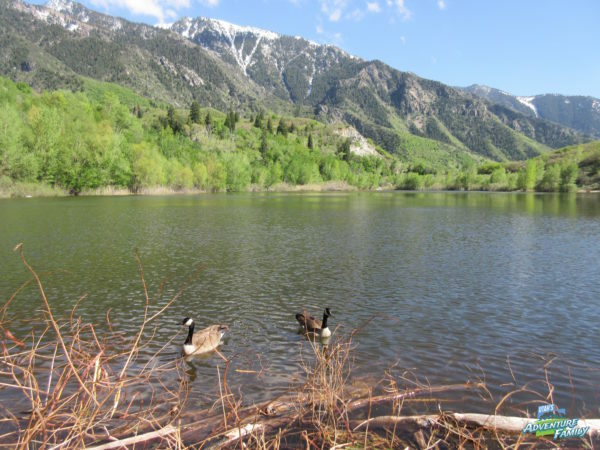 The Birdsong Trail is 1.5 roundtrip hike near the mouth of Ogden Canyon. We love this walk, especially the beginning with the large green trees and the birds singing. There is also a little pond, and some great views of the valley. 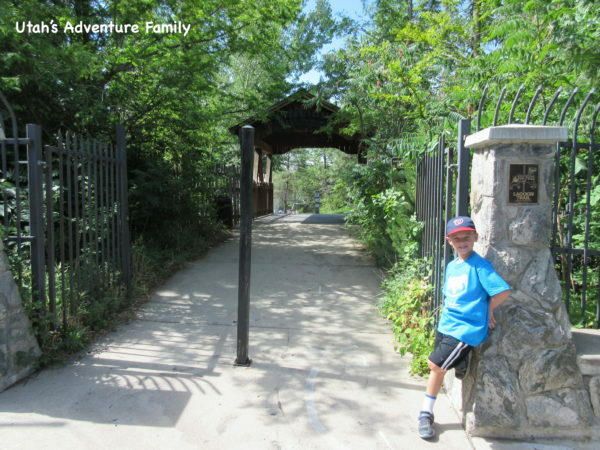 Did you know there was a trail that walked behind Lagoon? Best of all, it is stroller friendly. The Lagoon trail is flat, easy, and wheel friendly. You can even see the Lagoon animals. 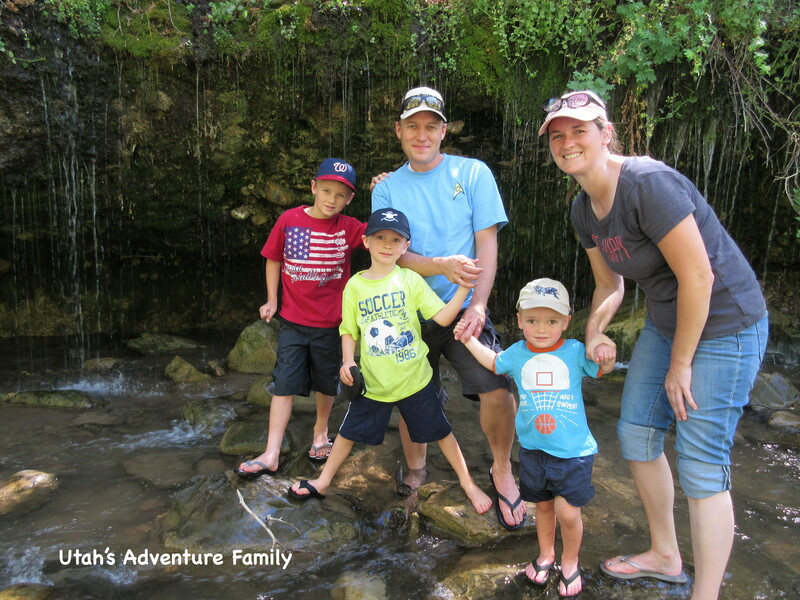 Lots of people hike the long trek to Adams Canyon waterfall, but not many people know about the Lower Falls that is very family friendly. You do have to climb up some switchbacks, but the entire hike is less than 1.5 RT, and the waterfall is definitely worth it! The views are amazing! You can see everything. 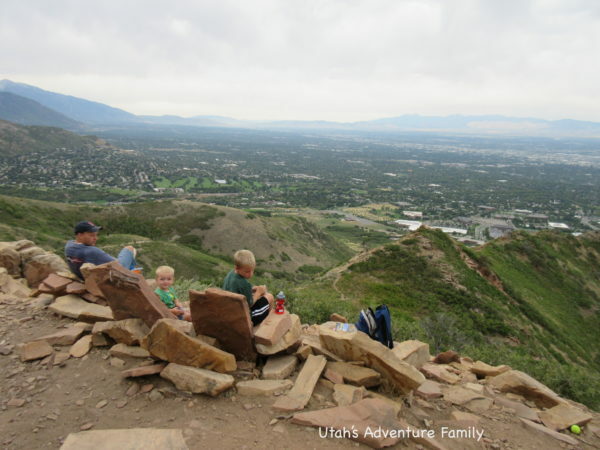 Ensign Peak is a classic hike in SLC with great views and pioneer history. We like to do this one in Spring because there isn’t much shade. It is amazing to look out over the Salt Lake Valley like the pioneers did. This trail is 1.0 mile roundtrip. This is the only moderate hike that we are adding to the list, but we think this trail is best in Spring or Fall when it’s cooler. It’s also best in the morning or evening when the sun isn’t so fierce. We love the Living Room hike because even though it is a steady climb to the top, the reward is worth it. Our boys absolutely love the rock furniture at the Living Room. 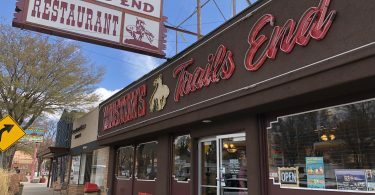 This trail is 2.7 miles RT. Bell Canyon begins at the mouth of Little Cottonwood Canyon and climbs from the street lights up into the beautiful mountains. The little reservoir is so peaceful and makes a fun place to skip rocks or enjoy a picnic lunch. This trail does a slight climb at the beginning, but nothing too tricky, and the entire hike is only 1.5 miles RT. 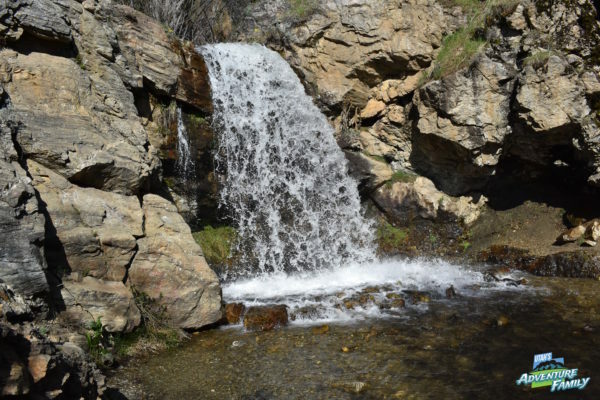 Rocky Mouth Falls is also in Sandy just down the road from Bell Canyon Reservoir. This trail starts in a neighborhood, and it’s hard to believe that this fun little waterfall is right behind the houses. 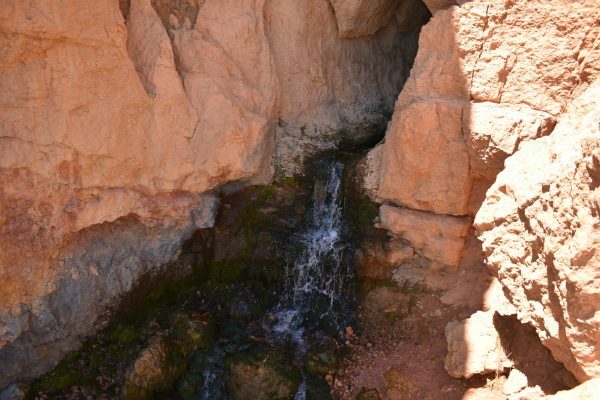 There are some small caves to explore and a fun creek, and depending on the year this waterfall can be raging or can be a trickle. Rocky Mouth Falls is best in the Spring runoff season and is only 0.8 mile RT. Battle Creek Falls is located in Pleasant Grove. We did run into some snow when we hiked this trail in March, but not enough that we couldn’t complete the hike. 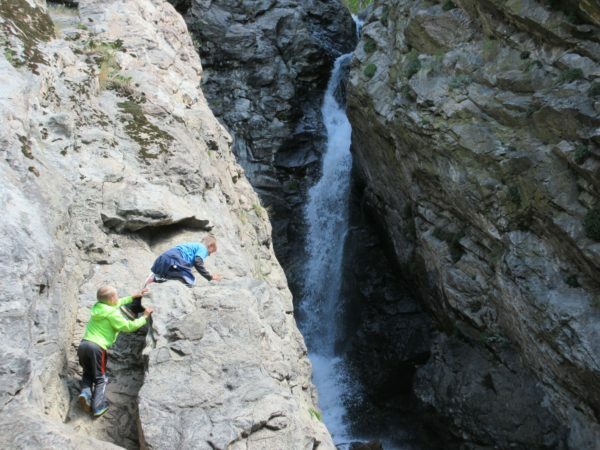 This trail is a fun one for families with little caves and bridges, and a great waterfall at the end. This trail runs 1.5 miles. 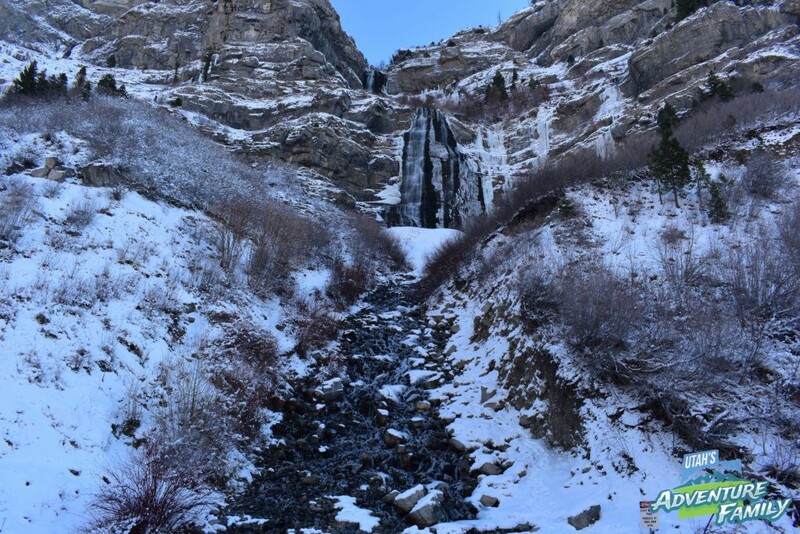 This is a winter picture of Bridal Veil Falls. 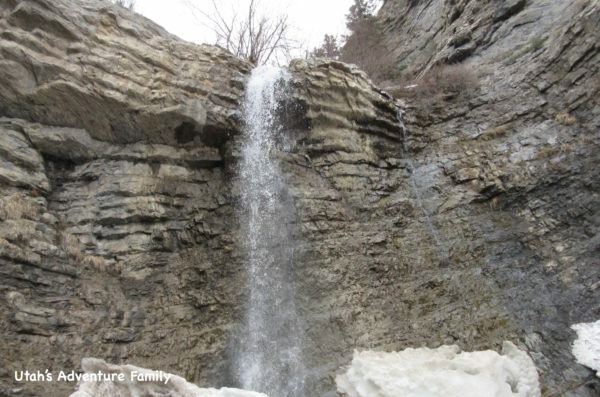 Bridal Veil Falls is a stroller friendly trail, and a great short walk for beginning hikers. 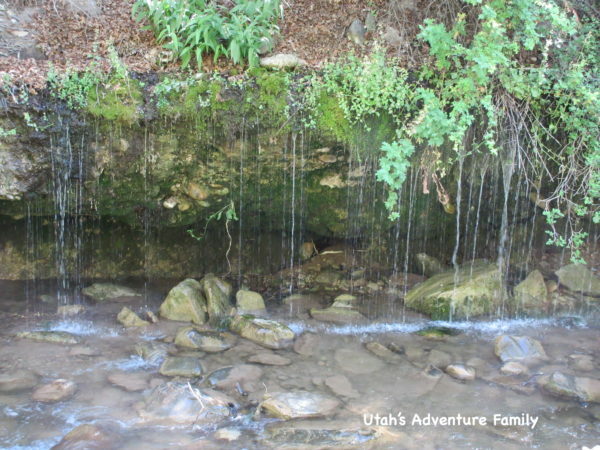 This waterfall is visible from the road, but it’s more fun to walk over and get an up close look . You can also check out the fish that live in the little pool at the bottom of the falls, too. The walk to Bridal Veil Falls is only 1/3 of a mile. If you are feeling a little more adventurous, we love Upper Falls which is a short, but steep climb to an amazing waterfall. It’s right by Bridal Veil Falls. 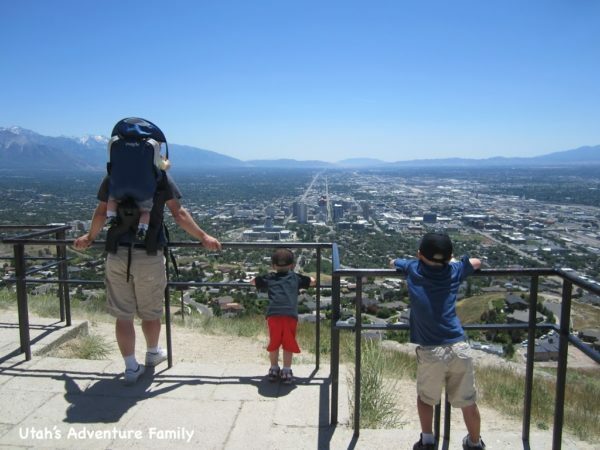 One of our all time favorite hikes is Dripping Rock Trail near the Spanish Fork golf course. This trail is also stroller friendly, and it leads to this unique waterfall. Water seeps out of the ground and drips into the creek. We think it is so cool! And it’s a great hike all year long! This paved trail is 1.0 mile RT. We live in Northern Utah, and so we spend more time hiking in that area. But our favorite place to vacation is Southern Utah with all of the red rocks and the amazing National Parks. 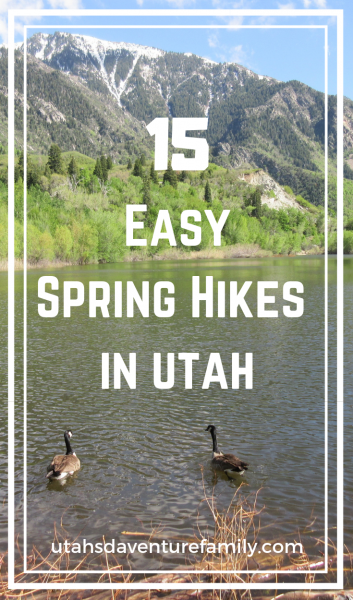 Here are some great easy Spring hikes as you travel through Southern Utah. All of these hikes are free and on main roads. Wilson Arch is easy to drive by and wave hi to as you pass Moab and head toward Blanding, but we love to get out of the car and climb up into the arch. It’s a short walk, but it breaks up any long drives, and it give you a unique perspective up inside Wilson Arch. The climb is up, but is very short. Mossy Cave is technically in Bryce Canyon National Park, but it is located on Scenic Highway 12, and therefore they don’t charge a fee to enter this part of the park. The trail leads to an alcove called Mossy Cave, but the best part is the waterfall that you see right before the cave. This trail is flat and easy, and is fun for kids (less than a mile RT). 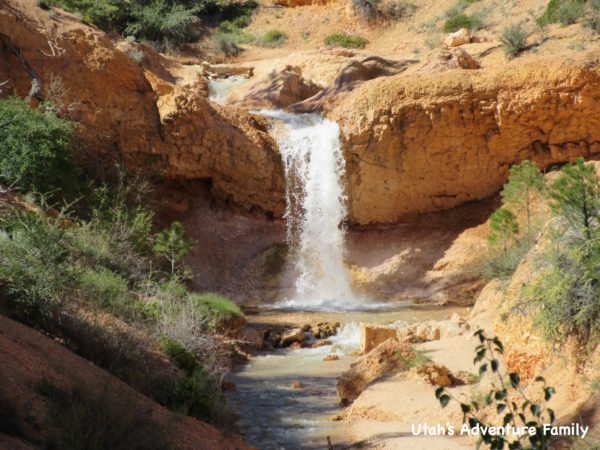 Cascade Falls is located about 30 miles outside of Cedar City. We want to visit this waterfall in the Spring because in the summer it was just a small trickle. We enjoyed the hike that reminded us of the rocks in Bryce Canyon, and we love that the water seeps right out of the rock. 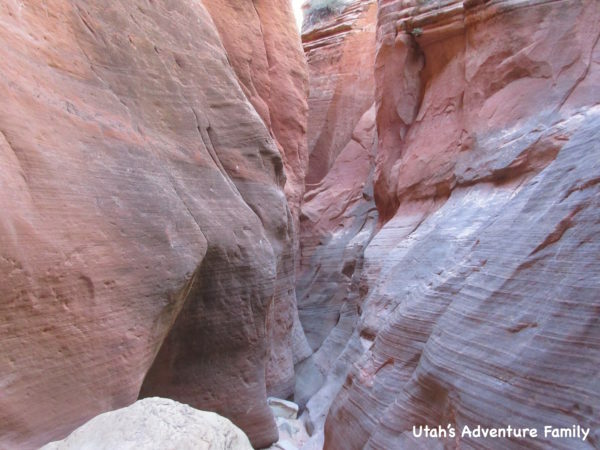 Red Hollow Slot Canyon is a great beginner slot canyon because it is so short and easy to access. This canyon is located in Orderville outside of Zion National Park’s eastern entrance. The trail is only 1.0 mile RT, but the slot section is beautiful. 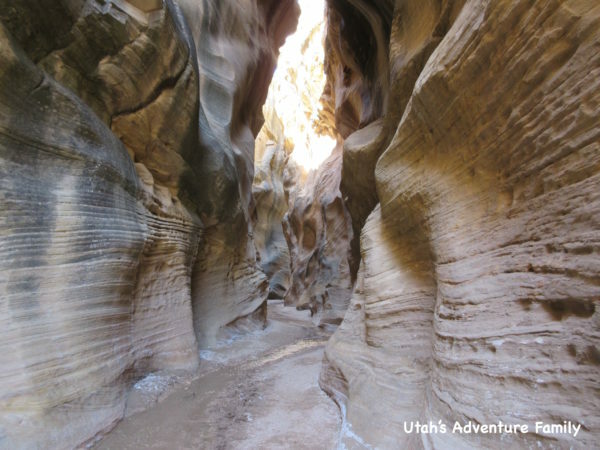 If anyone is heading to Escalante, our first recommendation is Willis Creek Slot Canyon. This canyon is beautiful, and the trail is super easy. It is flat the entire way, and you walk right through the creek, or alongside it if you want to keep your feet dry. We had a great time in this slot canyon. We hiked 3.0 miles total, but you could turn around sooner if you wanted. 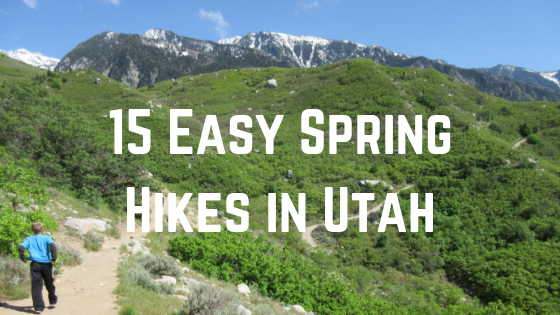 If you have hiked all of these Spring hikes, then check out our Easy Waterfall Hikes. They are also great trails for spring time!